Ms. Markey currently serves on NSC. She is a member of the NSC Communications Committee as well as the Governance and Internal Affairs committee. 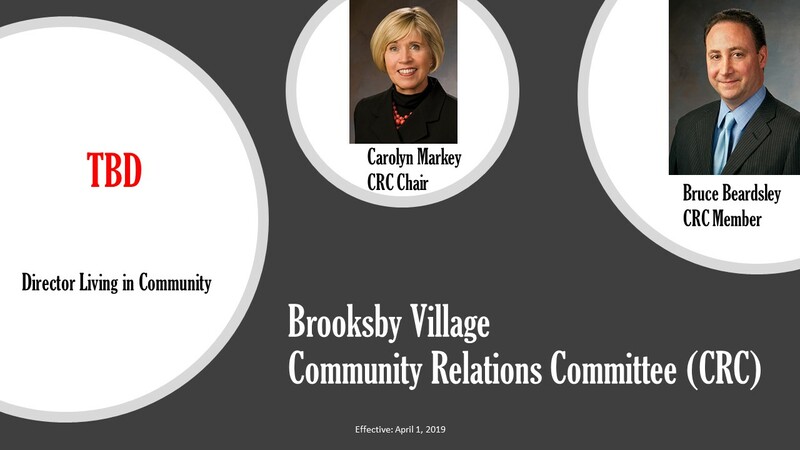 She is the chair of the BBV Community Board and CRC. Ms. Markey was president and CEO of the Visiting Nurse Association of America (VNAA) from 1997 to 2007. During her tenure, she led the 400 visiting nurse agencies throughout the country in the areas of advocacy, national image, clinical education, and regulatory compliance. Ms. Markey has 30 years’ experience in home health and community care in both for-profit and not-for-profit organizations. Prior to VNAA, she was the CEO of Special Care Home Health Services, a $100 million division of Advantage Health. She served on the board of Myomo, Inc., and was a member of Leadership 18 and National Healthcare Coalition in Washington, D.C. She is a registered nurse and graduate of North Shore Community College.